Patients wishing to register with the Practice can complete the Registration Form by clicking on the link below. Please bring this in to the Surgery along with photographic ID and proof of address. Please note that we require 7-10 days in order to register you on the system. Patients should ensure that they have enough medication from their previous Practice to allow this. 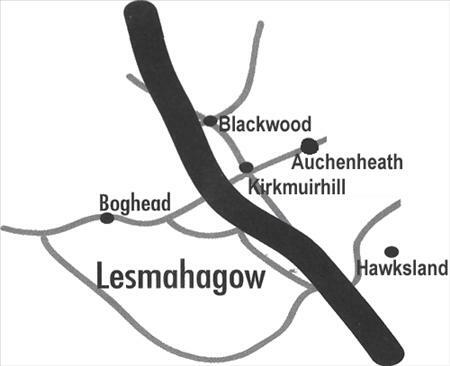 The practice covers the villages of Lesmahagow, Blackwood, Kirkmuirhill, Auchenheath, Boghead, Brocketsbrae, Dillarburn, Devonburn and Hawksland. Patients who live in the practice area may register with our Practice.